C-lure Fishing Chaters Kauai Hawaii: Nice Bull Mahimahi! Wahoo, Skipjack Tuna, Yellowfin Tuna & Mahimahi! I just want to celebrate another day of fishing! Mahimahi. The fish so nice, they named it twice! Another awesome trip on the Mele Kai! 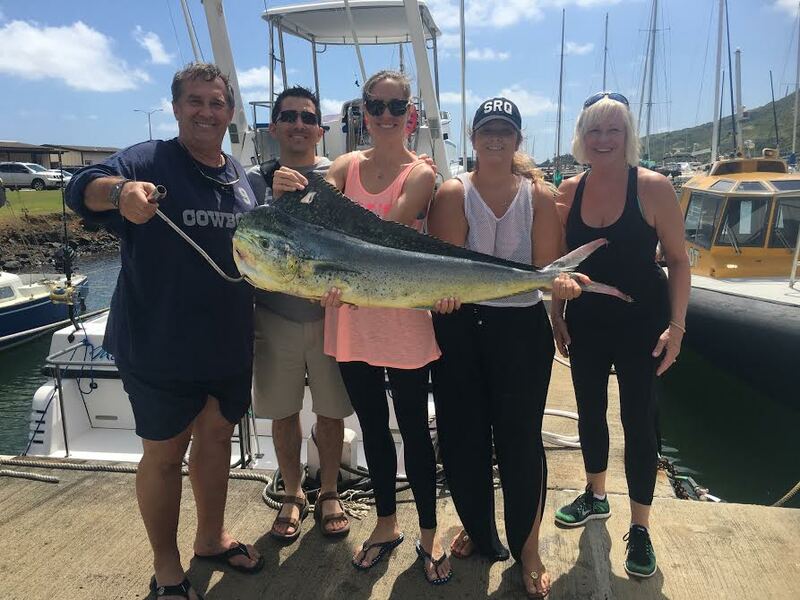 The start of fishing season 2016 on Kauai!